Retired doctor with the passion for fine arts. Moved from Roma, the eternal city, to a small New England town to work closer to Nature. From a University lab to a self-made little shop in the woods. My goal is now to "turn" wood, the quintessential natural material, into beautiful object …s that please the eye and nourish the soul. I also turn elegant and utility bowls for the table and for decoration, as well as other objects for decoration and daily use. 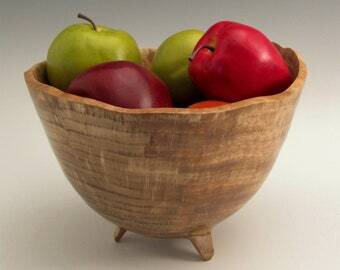 Colored or natural wood salt cellars as well as spice and sugar bowls. Lidded boxes and Christmas decorative items. Everything is hand turned and decorated by me in my small shop and I look for the simplest and purest of the forms which go back to the classics. 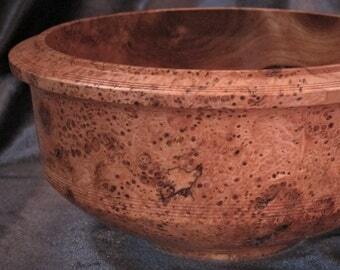 At times I use natural colors to highlight the shape and beauty of the turned item. Wooden salad bowls and peppermills.